< Prev Post How Sad! @JHud & @DavidOtunga Call It Quits! Next Post > Sylvester Stallone Denies Sexually Assaulting A 16-Year-Old! 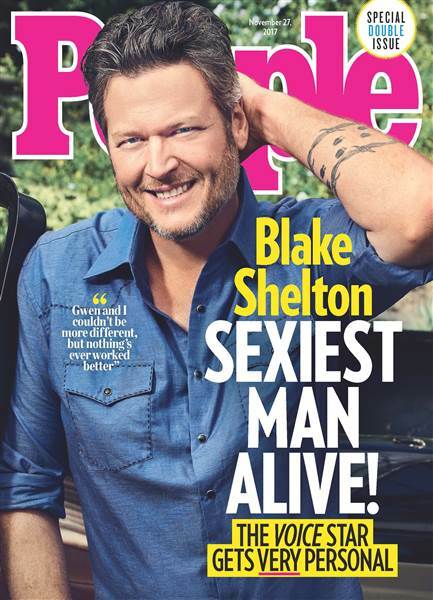 Since being crowned the “Sexiest Man Alive”, Blake Shelton has received a lot of mixed reviews about the title. Earlier this week, People magazine decided to give the title to the Voice coach and country singer this year. Although many people were happy about the decision, Blake received a lot of backlash on social media after the announcement. There were even some hilarious responses too. Check out Blake’s reaction video to the mean tweets below!